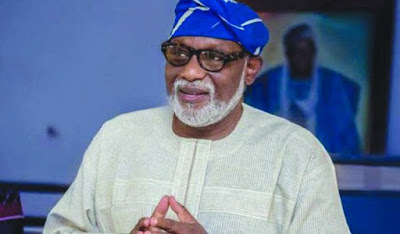 The Ondo State government has concluded plans to purchase vehicles worth N390 million for members of the state House of Assembly. Although the government did not state the brand of cars to be bought and the unit price of the vehicles, it confirmed that it would purchase 26 units of vehicles for the lawmakers. However, the budget approved by the lawmakers for the 2017 fiscal year, showed that the 26 vehicles meant for the 26 lawmakers would cost the state a total of N390 million, according to Premium Times.